When we set out on a journey of discovery – of who we are, who we wish to be – stories are an excellent mirror in which to see new aspects of ourselves. 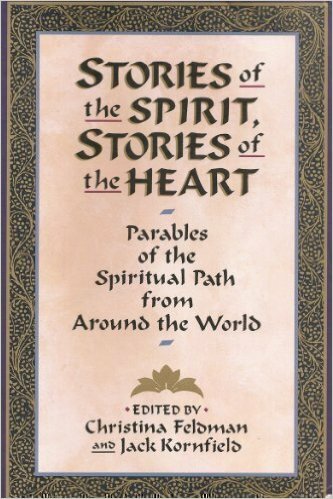 This story is a beautiful mirror that I discovered it in a book edited by Christina Feldman and Jack Kornfield. Although it is no longer in print, some copies are still available.